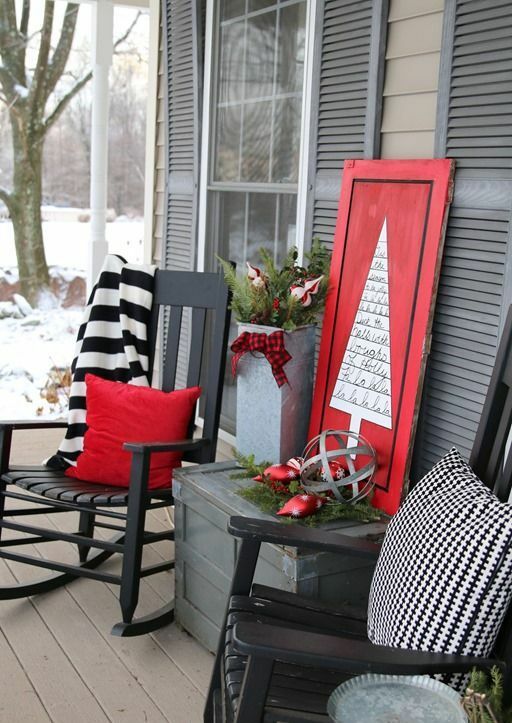 A sign is a great decorations for any season and holiday because it gives your décor a cute touch and you can easily make it yourself, it can be very personalized and budget-friendly. We’ve gathered a whole bunch of amazing signs for indoors and outdoors, which are very easy to make even without instructions. The shapes, colors and paints are up to you, and don’t forget to pick up some warming up words or a cool quote that inspires you. 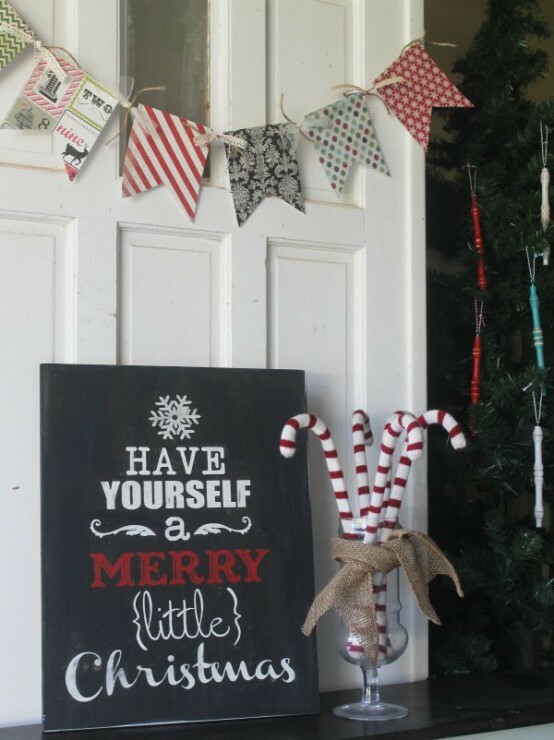 Add some fun pieces to the sign: yarn, bells, fir branches, stockings, ornaments and so on. Get inspired by more ideas below and Merry Christmas!